Welcome to Thrive Counselling. We're glad you're here. If you have a question about counselling or life coaching, please email sandra@thrivewinnipeg.com. Your email will be returned within 24 hours. If you're ready to make an appointment, please call (204) 774-4184 anytime, email sandra@thrivewinnipeg.com, or click here to book online. -Award-winning therapy and life coaching to help you create strong relationships and a happy life. Read client reviews here. -A lower fee ($80 per session) than most other counselling services in Winnipeg. -Help right away, with no waiting list. -Evening and weekend appointments at no extra charge. -Service that may be covered by your insurance. Click here for help on how to check if your plan offers coverage. -The support and healing you need when life hurts, from our highly trained, experienced, kind counsellors. -A central Winnipeg location (#200-254 Edmonton St.). -A beautiful waiting room, so you can relax and unwind. We provide counselling for individuals, couples, children, and families, for all kinds of challenges including depression, anxiety, grief and loss, trauma, stress, ADHD, family conflict, eating disorders, addictions issues, anger problems, life transitions, and relationship issues. Are you and your partner disconnected? We know how awful it feels, and we can help you heal your relationship. Are you worried about your child? 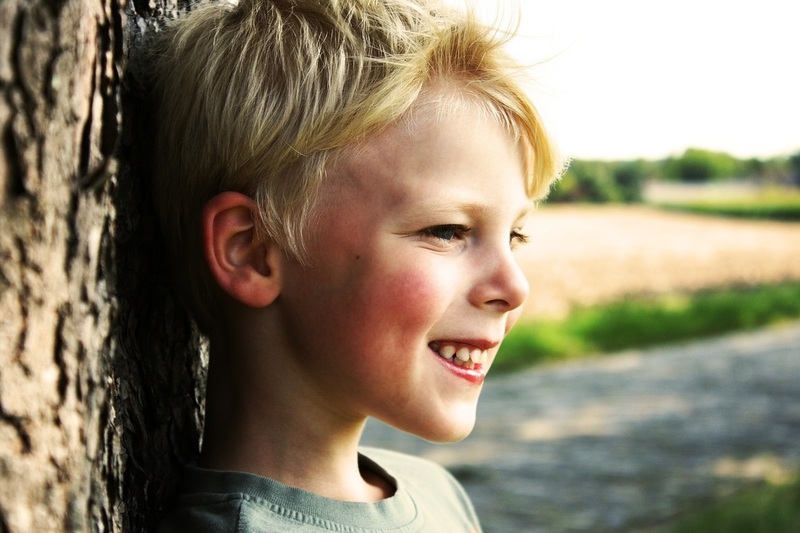 Our skilled counsellors can help your child become happier and more confident. Do you need direction? We can give you the support and encouragement you need to create the beautiful life you deserve.